Emily Anna Hagen AIA grew up outside Denver and graduated from Virginia Tech with a Bachelor of Architecture and Minor in Green Engineering in 2014. After working on an organic farm in Virginia, she moved to Seattle and began working at Mithun where she collaborates on many projects—particularly those involving new timber technologies. Emily is active in AIA Seattle's Mass Timber Committee and volunteers with the Professional Practice Steering Committee. She has been licensed since 2017, and fills the time that was once spent studying for her AREs with carving wooden spoons from sticks she picks up on hikes. 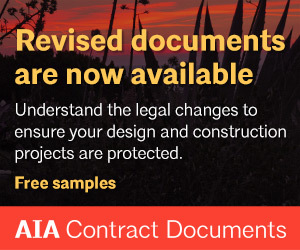 Before I was licensed, I joined AIA Seattle for the resources to help me study for my AREs and then immediately became connected to other young designers through the YAF + WID Happy Hours. Since getting my architecture license, I have enjoyed working with colleagues on the Mass Timber Task Force (now Mass Timber Committee) and Professional Practice Steering Committee. Both the Mass Timber Committee and Professional Practice Steering Committee are very collaborative groups that have helped me develop deep relationships. The Mass Timber Committee is collectively working on how we can help our city understand and interpret how to use and promote wood in new applications. The meeting is well attended by passionate contractors, architects, developers, engineers, and all kinds of consultants who provide project support and collate research for the sake of knowledge sharing within our group. It’s been helpful to build project teams with these peers and I am excited to keep working with them now that the building codes are changing around us to help our goal become more of a reality. 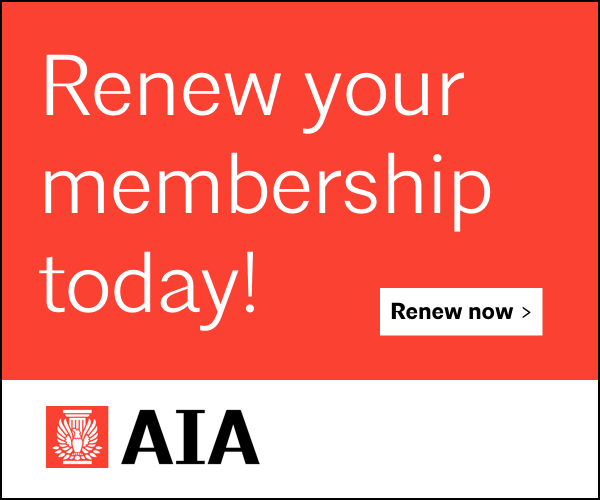 The Professional Practice Steering Committee has introduced me to the inner workings of AIA Seattle, and I enjoy seeing how all the committees are intertwined with a unifying mission to serve the profession. It’s great knowing we have such a strong support system that advocates for the profession and us as individuals. 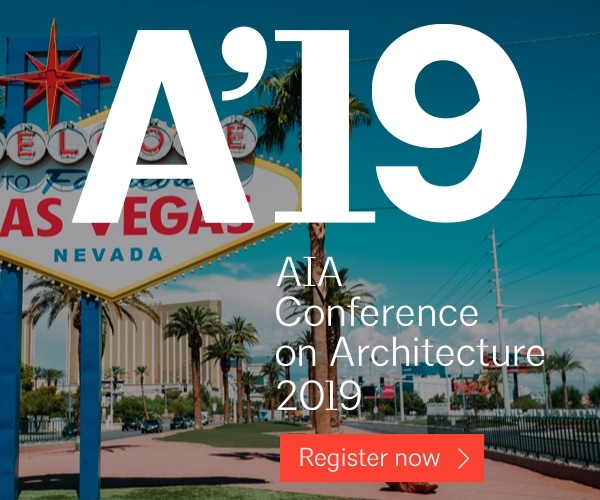 AIA is awesome for the work it does to create community and conversation around subjects that we should be discussing outside our individual workplaces. My dream project! 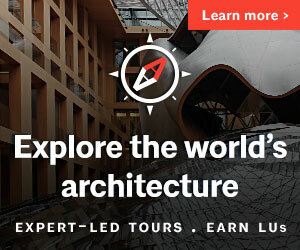 I am on a team designing buildings for both the supply and demand of mass timber in the Seattle area. 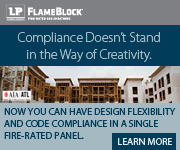 We’re working on the feasibility of a CLT manufacturing facility as well as designing multifamily residential projects that will utilize the wood products the facility will eventually produce. I am an architect who designs for positive change through the built environment. While listening to Nils Frahm, I ended up down an internet rabbit hole researching his custom made Una Corda piano. David Klavins, Frahm’s piano maker, had this amazing quote about what he does; he says, “my personal philosophy of piano building is to create a sound that inspires pianists and musicians to play beautiful music – music has to appeal to the soul and the heart and not just the brain alone.” I think this is really applicable to the way many of us see and design space. My first job in high school was working as a draftswoman for a geotechnical engineering firm. My boss told me early on, “I have a piece of advice—don’t become an architect,” so it’s safe to say I am always pleasantly surprised with where I am at professionally. 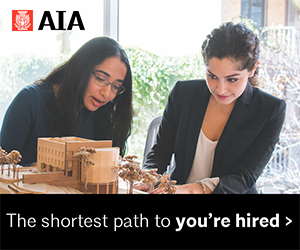 Where is the field of architecture, engineering, or construction headed? High performance design through rethinking traditional construction materials. I hope our industry continues to recognize we have such an impact on the production and use of unsustainable materials. As excited as I am that we are introducing biomaterials into more project typologies (and trust me I am SO excited about this—wood is good! ), I am even more excited about the future renewable materials we don’t even know about yet that can tap into lessening our impact on this beautiful planet. I hope the things I design can help leave this world a little better than when I found it—better for all people and for all places.